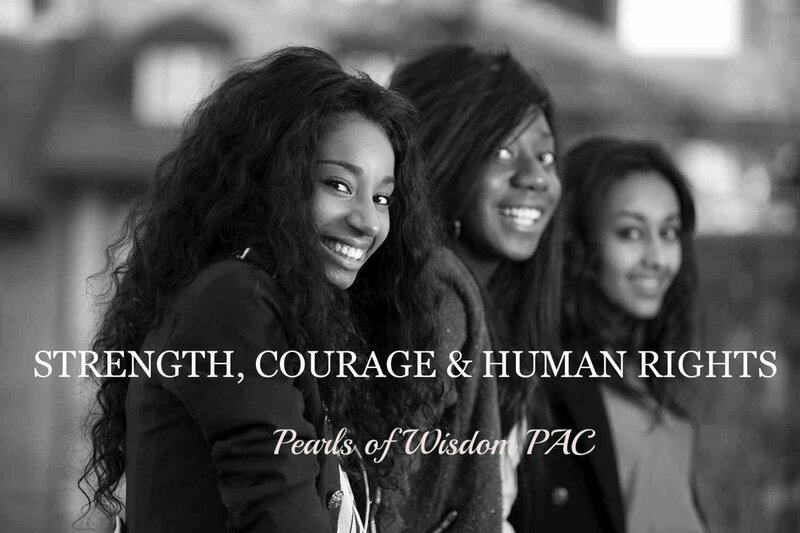 Pearls of Wisdom PAC Healthy Brain Initiative supports Water Hydration as the source of Life. The Brain is made of 90% water. It is a scientific fact that daily hydration drinking water improves Cognitive skills. So drink up ! !